Jesus said, “Let the little children come to me”. ....starts at 9:45am. We begin with a preschool-6th grade large group opening in the Multi-Purpose Sanctuary. We sing praises, dance, play games & open with the monthly theme. After opening we move to our classrooms. Each week we do an activity, puppet show, game, or craft that helps reinforce the Bible lesson. For more information regarding K-6th Sunday School, contact Nicole Sarty @ 208-866-9059. Once a quarter, our 3rd and 4th graders meet for devotions, games, food, and fun. Contact Brett Lindemood @ or 208-982-1461 for more information. We hold 5th & 6th grade Youth group every 1st Sunday of the month during the school year to encourage fellowship with the other students that are your children’s age because Confirmation & Jr. High Youth group begins in 7th grade. If we can break down the barriers between the students before confirmation it can and will add to their Faith formation not only in conformation, but through their teenage years. I find that this helps students in this time that they are beginning to want more freedom. We stay on campus every other month. We do this so we can do a little deeper Bible study, but when we go off campus that fellowship time is just as important (Maybe more important at this age). The cost rarely goes over $20.00 for an off-site event (We can do this because we budgeted for this) – we never want “cost” to be a reason to not be able to come. There is no cost for the youth groups that stay on site at FCLC, but lunch will always be provided.  We always meet at FCLC after the 11:00am Worship Service (Approximately 12:01pm) upstairs in the Youth Room. If we are traveling off site we will have you sign a waiver on that day. The most difficult Youth Group to go to is the very first one, but as they keep coming they find lasting friendships that share the same faith. Please be in prayer about this with your family.